Some people say location is everything. If that's true, then the Pennsylvania Apartments has it all. 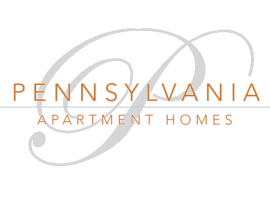 Located in the heart of Fremont, Pennsylvania has one of the best locations in the city. Why? Because you can walk to restaurants and shopping, including a six-minute walk to a brand new Whole Foods Market! Couple this with being minutes from the freeway and what more could you ask for? Whether you are in the mood for coffee and bagels or for roaming the shops of downtown Fremont, Pennsylvania is the perfect starting point. Come visit us today and see for yourself how convenient life in the best location can be.